An homage to Georges Melies and his movies. 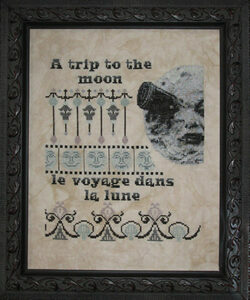 The first in a series of designs based on Melies movies and other Victorian pioneers is ‘A Trip to the Moon’. 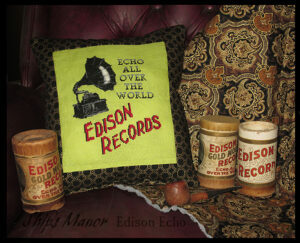 Edison Echo will also be released the end of May. 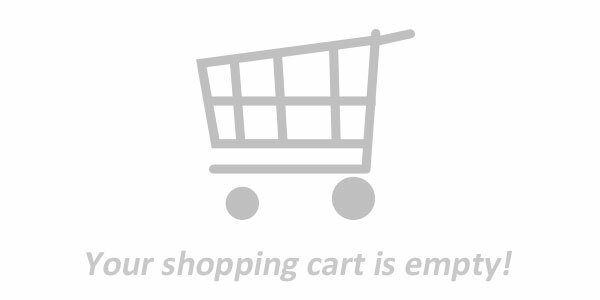 ‘Seeds’, a small design, will also be available. It’s been raining a lot here in Utah which is great for the flowers. I hope you enjoy this! 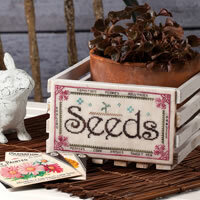 Here is a little information on the new design Seeds. It was previously published in Create & Decorate magazine, a publication that is no longer with us. When I first pitched this idea I wanted to make a series of panels that could be removed from the wooden box and changed with the Seasons/Holidays. The fabric is wrapped around cardboard and then attached to the box with velcro. This idea didn’t come to fruition because another series (Come By The Hills) took it’s place. I had already designed a Christmas and Halloween panel for this box. Hindsight is 20/20,or whatever the saying is, I didn’t think I would even be releasing this design again. In August I will be releasing the Christmas and Halloween panels to go with this design. If switching them is something you might like then use velcro to attach it to the box, not glue like the pattern says. 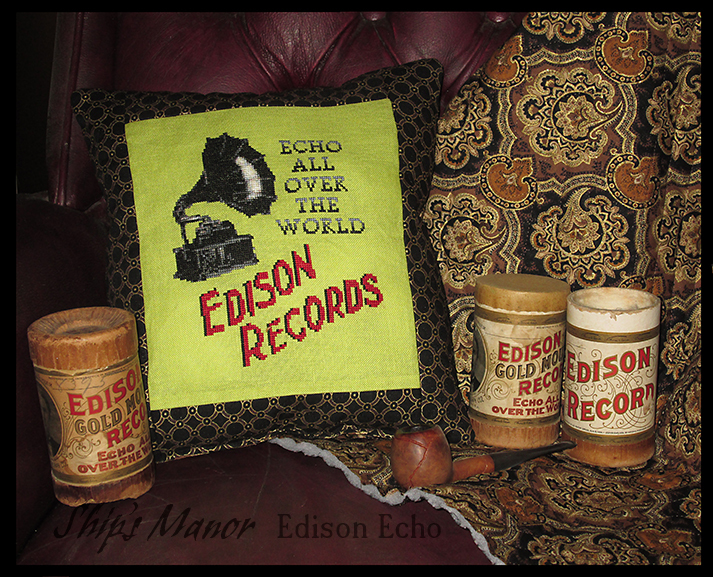 ← Edison Echo will be available at your LNS the end of May.